Mike McKay was a wonderful person who unfortunately lost his life in the 2008 avalanche incident at Mt. High. Come out and support this worthy cause! 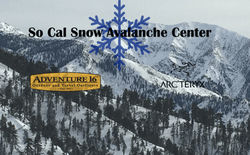 So Cal Snow Avalanche Center has once again teamed up with Mt. 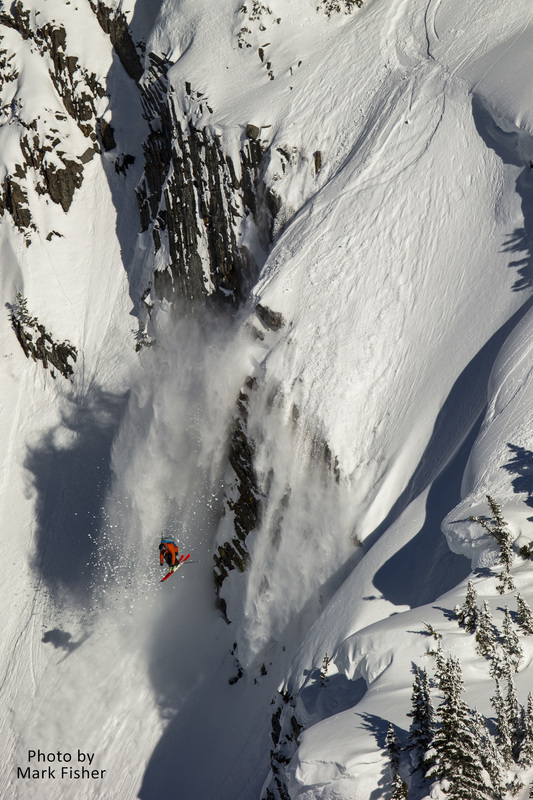 Baldy Ski Lifts and Teton Gravity Research for another Avalanche Center annual fundraiser with the premier of "Tight Loose" the latest film from TGR. Come join So Cal Snow Avalanche Center and celebrate your passion for the backcountry. Enjoy great food, beer and TGR's latest release "Tight Loose" There will be our legendary raffle and silent auction with gear we all drool over. 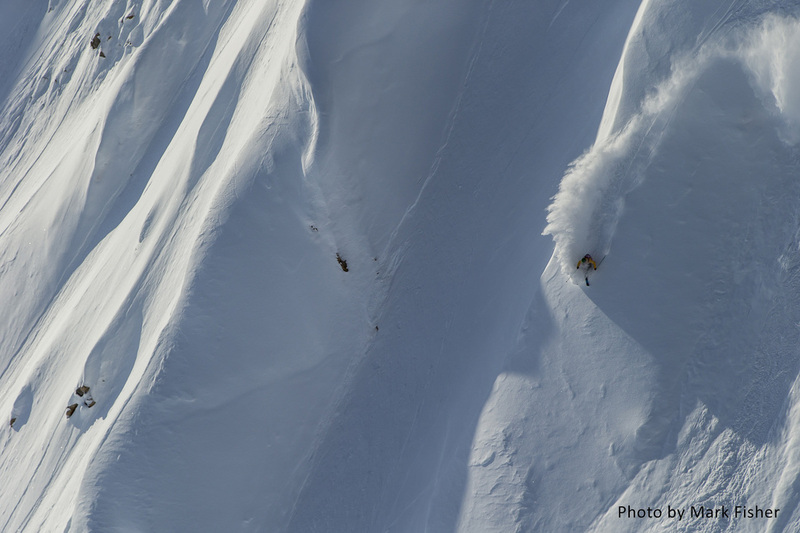 All proceeds go to support the avalanche centers quest to purchase and install our first remote weather station to bring you the data needed to stay safe in the backcountry. Celebrate the love of the outdoors and good times while supporting a great cause. All tickets will get you a wrist band for the event and a raffle ticket. This gives you access to all events included for the day. $10 from every ticket sale goes to support So Cal Snow Avalanche Center. Every ticket purchased gets one free raffle ticket! Great raffle prizes generously donated by Adventure 16 at all of the Adventure 16 events every guest will get one raffle ticket with the option to purchase more. All proceeds will go to So Cal Snow Avalanche Center to benefit our programs. Be sure to attend and tell all your friends. Join us at Snow Valley on Saturday, February 4th for a day to demo the newest gear and learn some valuable information about backcountry skiing and snowboarding! 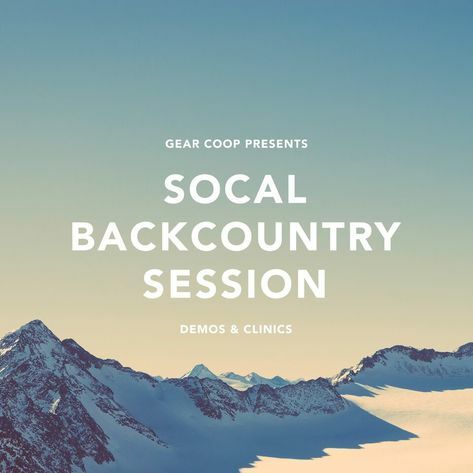 Gear Coop has put together a fantstic event with great backcountry safety clinics run by So Cal Snow Avalanche Center and Sierra Mountaineering International. Want to get in the backcountry but don't know where or how to start? Want to just demo the best gear before you pull the trigger to buy? Class sessions will be two evenings from 6:00 pm to 10:00 pm in Glendora Ca. at Clubhouse 66 click the name for the address and directions. Field sessions will be two full days from 8:00 am to 4:00 pm held at Mt. Baldy depending on snow if need be these sessions will be relocated to an area with more snow fall. Cost is $125.00 for general public, National ski patrol and SAR members. Fee includes books and materials. Go to Registration to sign up. More events TBA for the 2016/17 season. Keep checking back here!